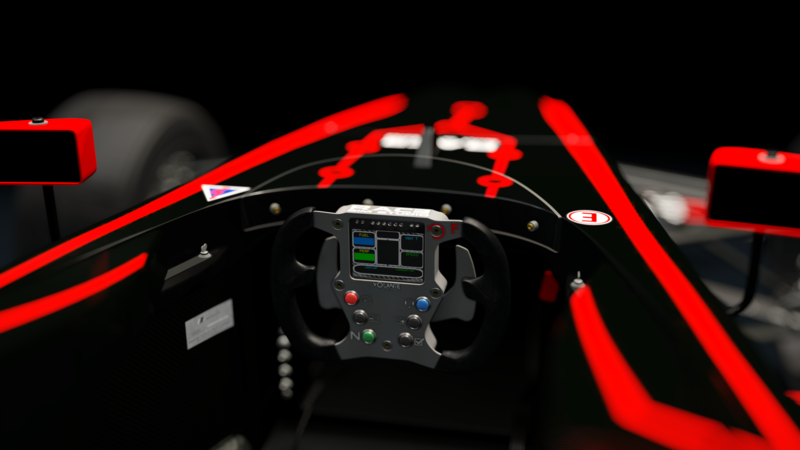 Our Formula RSS 4 car has been updated to version 2.0, featuring several improvements. An e-mail with the download link will be sent to all the customers of the Formula RSS 4 and Formula Pack 2. If you don’t own the car yet, you can buy it here. Thank you for your support and have a good weekend! 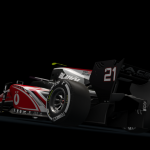 Formula RSS 2000 V10 is out! awesome, thank you for continuing to update your product. I’m having an issue with the centering of my Fanatec wheel after updating to the Formula RSS 4 2.0 update. All other games and AC cars (including all my other RSS cars) are ok just this new Formula RSS 4 2.0 update. I cannot centre my wheel. Any tips or things I should check? Hi RSS Team, unfortunately i deleted the link to the update – is there a chance to get a new one? Contact us through the “Contact form” and give us the email address associated to the purchase, and we will send you another link.